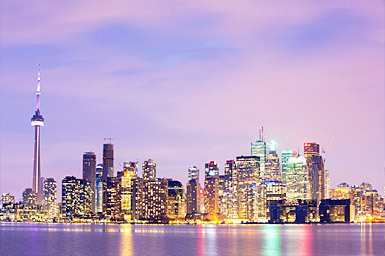 If you are looking to make money investing, a condo in downtown Toronto is an excellent option. With several new projects coming up and many people opting to live in condos, you will have a variety of choices. Also known as the value of an investment, it refers to the difference between the amount you paid for purchasing the property and the amount you would get by selling it. This refers to the cash flow from renting out your property. The remaining amount after deducting your expenses from the income is the profit. If you are looking for a mortgage, you must make a down payment of at least 20% of the price of the property, so be sure to look for dwellings that are financially beneficial to you. Location is the cardinal rule of investing in the real estate market. You must be careful with choosing the location if you plan to rent it out. Ensure the property is near transportation, parks, schools, and has other amenities that tenants require. Even if you’ve always dreamed of having granite countertops or an amazing loft with wood beams, do not get carried away because they come at an extra cost but will not necessarily fetch you higher rent. Make smart decisions and do not think emotionally. It may be very tempting to buy a small condo. You could probably rent it out but take a moment to think of whether you could find buyers in case you decide to sell it in the future. Be wise and buy in an area that will appreciate. 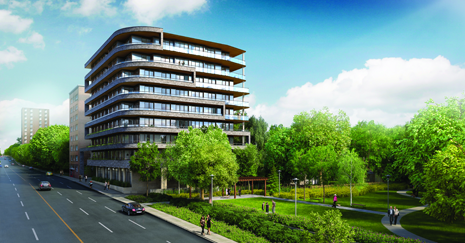 Investment condos are not just about mortgages and down payments. There are other costs involved such as maintenance expenses, property management fees, property taxes, insurance, and more which can influence the ROI. Be careful about high condo fees because they can increase your expenses. With most rental properties, you can expect to break even or make a small amount of money. If you wish to make more profit out of it, you might want to consider increasing the down payment. Though rental income is taxable, you could write off the related operating expenses such as repairs, maintenance fees, interest on mortgage, insurance, and more. You should also consider the tax on capital gains, such as the increase in value when you decide to sell the property. Be sure to consult your accountant for sound advice. It is a widely known fact that the real estate market is unpredictable. 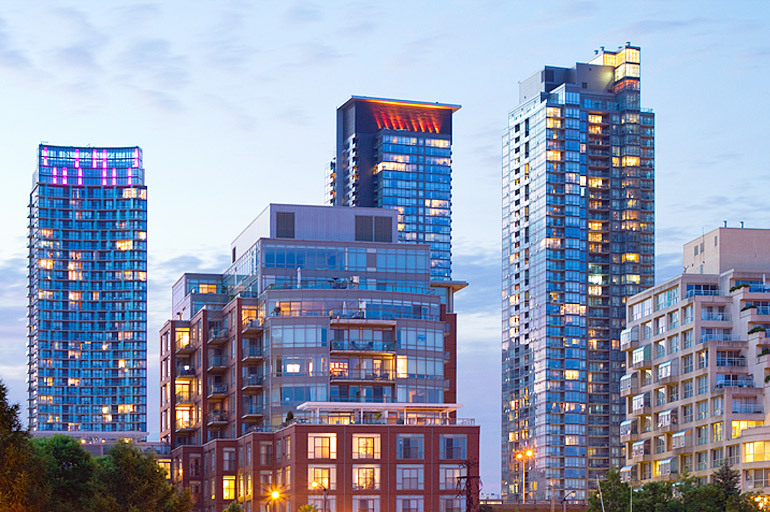 Study and analyze the trends and rental practices before you decide to invest in new condos in Toronto. Being a landlord is not always fun. You may get bad tenants sometimes. Prepare yourself to face any situation and be aware of the legal aspects including the laws governing the real estate market and renting out property. Weigh all your pros and cons before you decide to invest in real estate. If you decide that this is the path you want to take, browse our latest development. We believe in providing the best facilities to our customers to ensure they have all the conveniences for a luxurious and comfortable life. 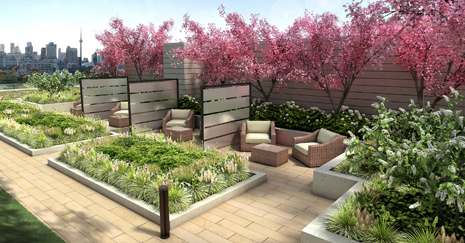 We also provide additional communal space for relaxing, entertaining, exercising, and more. 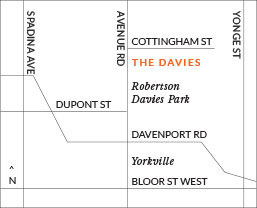 For more information, contact our sales team at 647-360-9588. We will be happy to guide you.